The Greenwich Book Festival was founded in 2015 by three Greenwich locals who felt this historic South-East London site would be a dream place to launch a festival celebrating the journey every book can take you on. The festival will be held in the grounds of the Old Royal Naval College and aims to give audiences a unique opportunity to hear from authors they admire, but to also discover new voices, ideas and experiences too. The programme includes writers you may already know such as Sarah Perry multi-award-winning author of The Essex Serpent. Also showcasing at the festival will be a special pop-up theatre with New European Plays; The Korean-born violinist Min Kym will be speaking and giving a recital at St Alfege Church and a tribute to the late pioneering British-Nigerian writer Buchi Emecheta; discussions about Indian literature 70 years on from Independence and debates on how we perceive truth in a post-Trump world will take place in the Old Royal Naval College. Younger readers will have the chance to be creative and make a pirate hat, a monster finger-puppet, draw London landmarks or attend a Japanese-led origami workshop. 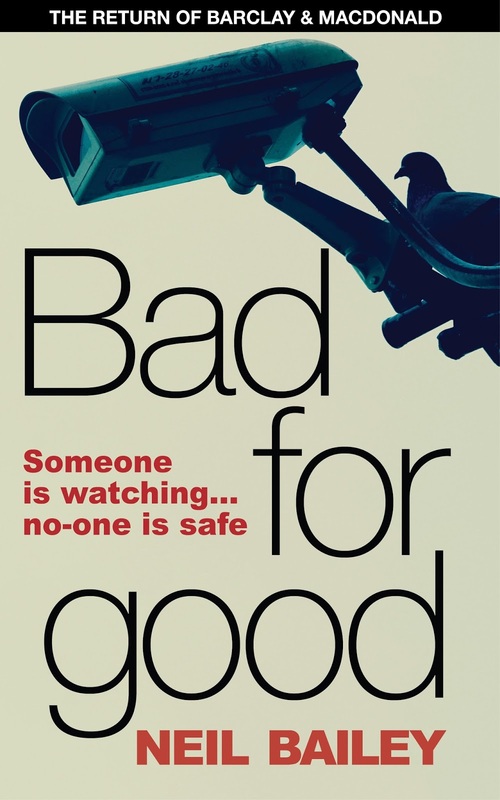 And how can we discuss literature without mentioning our very own Ashburnham Triangle novelist, Mr Neil Bailey, who has just published his second book "Bad for good". If you are looking for an action packed story with local scenes in Greenwich and our very own Ashburnham Arms Public House then this is the book for you. Available to purchase and download via Amazon.co.uk together with his first book "When she was bad". I can highly recommend both books.